A young Talib Kweli on a New York City block as published on this Cuepoint article. This piece is not meant to answer the question presented in its title, but rather to preface a discussion that should be, that needs to be, had in the music industry. Also Read: Should The Term ‘Urban Music’ Be Eradicated? Most Hip-Hop and R&B artists do not have publishing representation. Therefore, a significant number of their digital music income streams fall into the unclaimed royalties (aka black box). After 3 years, those royalties can be forfeited to major publishers without the rapper kid from the block ever knowing he/she had money sitting on the table. Feeling so disenfranchised that you won’t even try (or know where to begin) to properly setup and unlock what is owed to you is part of the socioeconomic context from which much of this street music is derived. 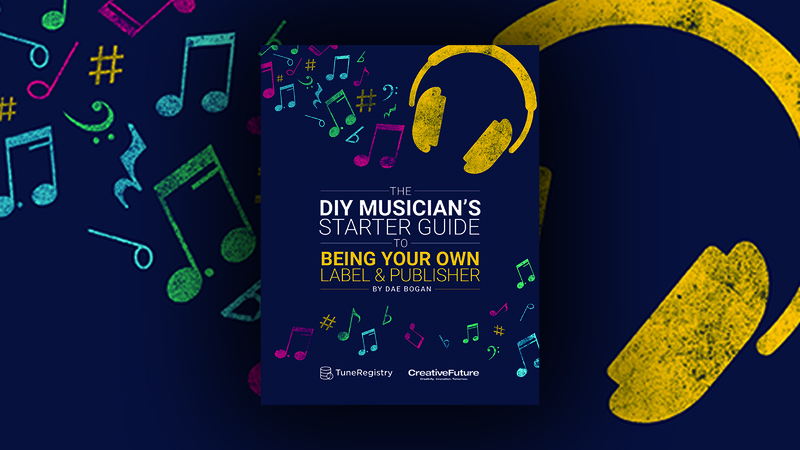 This is part of the reason why I founded TuneRegistry and why I wrote the ebook “The DIY Musician’s Starter Guide To Being Your Own Label & Publisher” available for free download. In a culture where access to institutional and compounding forms of wealth is but a dream and where living paycheck to paycheck is such a prevalent reality, how does this condition young Hip-Hop and R&B artists to be blinded to the ways in which their craft earns residual income? Let’s discuss in the comments. I’ve been racking my brain on this for quite some time. A lot of artists rather bury themselves in the studio as oppose to learning the business. Even here in Chicagoland, local music conferences are suffering because of attendance. Maybe more stories of money being claimed could convince them? I don’t know but it’s certainly worth brainstorming.